The MMO strategy game allows users to build their own kingdoms in a medieval setting. 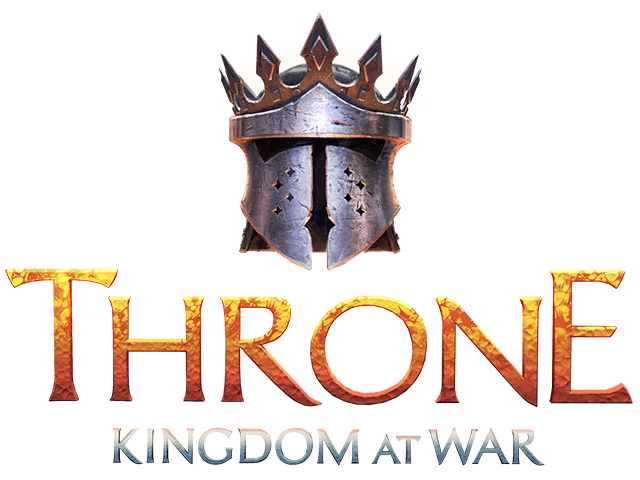 Plarium announced the release of Throne: Kingdom at War on mobile. The MMO (massively multiplayer online) strategy game allows users to build their own kingdoms in a medieval setting. In Throne: Kingdom at War, players can construct kingdoms by collecting and spending multiple resources, including food, lumber, stone and iron. These resources are automatically generated by buildings like farms and mines, and users can upgrade these buildings to increase their productivity. In addition to spending resources on new buildings and building upgrades, players can spend resources to train troops for their armies. Players can send their troops to capture or attack computer- and player-controlled bases on the world map for a chance to earn extra resources. Users can also spend resources on “Studies,” or research upgrades that can improve their towns, armies and more. Elsewhere, users can earn extra resources by completing quests, which may ask them to construct or upgrade specific buildings or train specific troops for their armies, as examples. Users can also complete timed “errands” to earn extra rewards, including resources. Finally, players can join Orders (or guilds) with other players, as well as chat with others players (including players outside of their Orders) in real-time. We are excited to bring fans a rich strategy franchise that encompasses some of the most interesting medieval lore with our own unique spin on it. We put a lot of an effort into bringing to life our own fictional version of the 13th to 15th centuries, and we provide every player with customization options to allow them to craft their own individual experience and gameplay style. Throne: Kingdom at War is available to download for free on the iTunes App Store and Google Play.